Are You Choosing to Be Comfortable & Miserable? Nothing destroys your health and happiness quite like being comfortable. The career is not the work you dreamt of, it might have brought you meaning at one time, but not anymore. Is this how you want to feel for the rest of your life? I get it, you “need” the job, you have “bills” to pay, yada, yada, yada. I am not asking you to quit today, but if you are serious about living the life you want, YOU need to make a decision, and NOW. If you don’t decide, someone else will (like your boss or the shareholders). 1) Decide on what you want in all areas of your life, you can’t hit a target you don’t define. 2) Share your dream vision (answer to number 1), with at least two people everyday for the next month. Ask for their advice on how to make it happen. 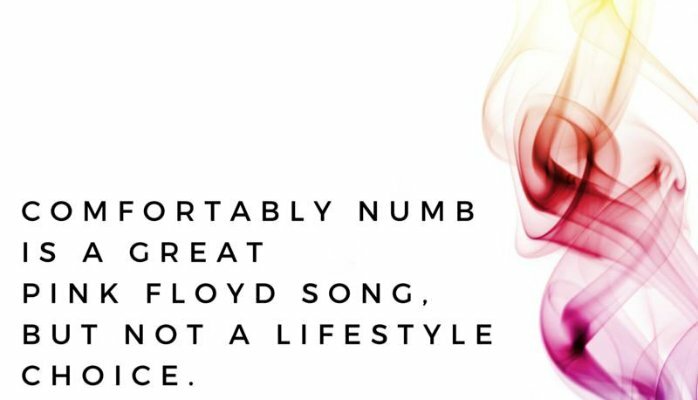 Or continue to live your comfortably numb life, it’s your choice. Shawn Shepheard is on a mission to support people in escaping the dreaded “day in day out” and bring back your excitement, energy and passion.